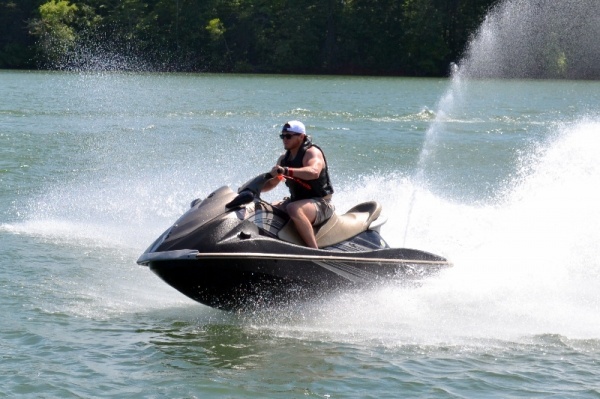 15% Off Jet Ski & CraigCat Rentals! 15% off jet ski and CraigCat rentals on weekdays from June 1-14, 2013. Standard rental rules apply. & Claim our Offer to Receive your Discount!